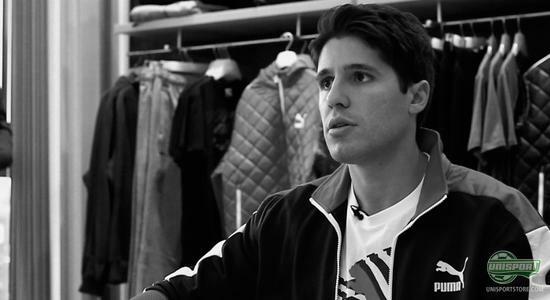 In connection with the new Puma King we got an exclusive opportunity to speak to Ricardo Danziger, who is product manager at Puma, about the new Puma King and King SL. Jakob packed his bags and headed to Germany with his cameraman and you can now get a peak, behind the scenes of the new boot. 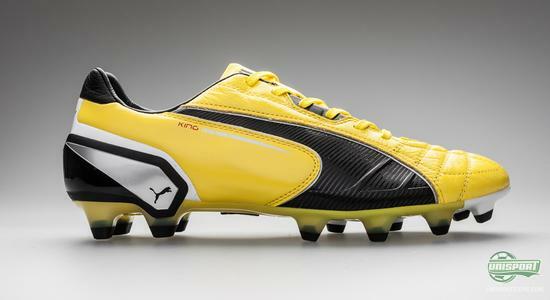 Puma King is one of the games absolute classics. 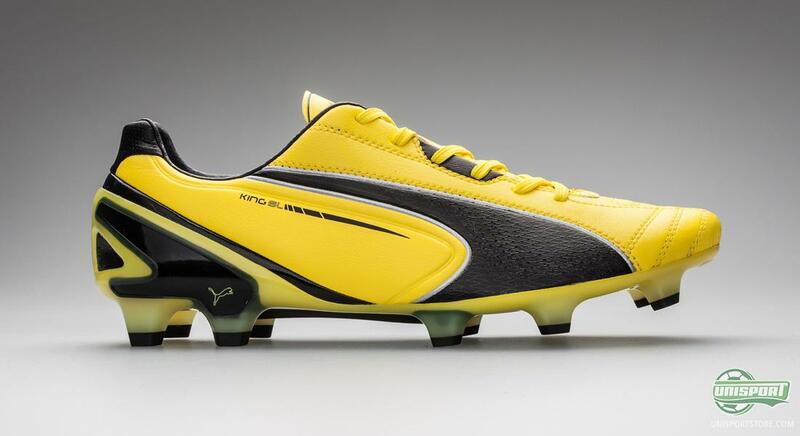 This is why it was imperative that the updated model, was both innovative and up to speed with modern boots, while however not forgetting it's grand king-attributes of old. One of the involved in the process of modernising and bringing out the juvenileness of the Puma King, was Ricardo Danziger, who is product manager. 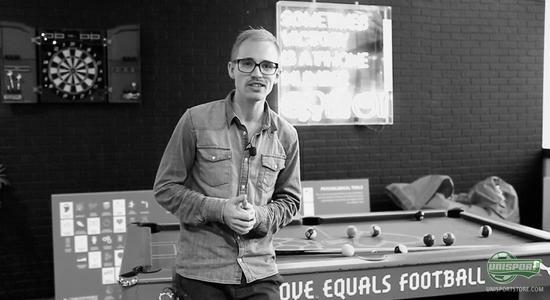 Jakob was given audience at Puma and their stupendous headquarters in the small town of Herzogenaurach, Germany, where he spoke with Ricardo about the new Puma King, as well as its younger and lighter brother, King SL. Here the two boot-nerds discussed everything from the boot upper, to new boot concept and the lower weight, as well as which players we could expect to see take to the field in the new King. The King has been made with comfort and touch in mind and with a nice upper and brand new, comfortable fit, it's starting to look like something very special. At the same time, Jakob and Ricardo also covered the new Puma King SL, that will only weigh 170 grams, but still keep its focus on comfort and touch. In other words, a volatile combination, that is sure to strike fear in all its speed boot competitors. Jacob is told more about how Puma have created the SL model, and you can hear Ricardo explain the considerations regarding the upper, the weight, the stud configuration and the last  everything is included in the video above. You can pre-order your own pair of the Puma King or the King SL  from 159. What do you make of the two new King boots, and does the modern version of the classic boot do it for you? We would also love to hear what you think of the King SL, could it challenge some of the markets biggest speed boots? So tell us in the comment-section down below.